Life of the women is incomplete and colorless without makeup. Cosmetics not only make a women look beautiful but someone how is appreciated which boost her confidence. Eyes are the best way to communicate your feelings if they look attractive then there is no one in the world who will not want to listen you. 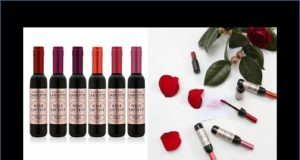 Lakmé is an Indian cosmetics brand which is owned by Hindustan Unilever. Having Shraddha Kapoor as the ambassador, it ranked at number 1 among the cosmetics brands in India. Kajal is an all-time favorite makeup item. Here is a kajal from the house of the makeup giant Lakmé. Look of a women is never completed without kajal. Lakme Eyeconic kajal is one of the best launches by the brand. It is one of the perfect kajal’s available in the market. 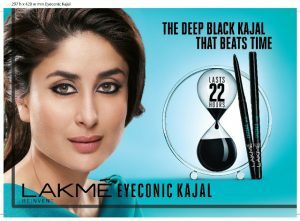 This kajal is literally ‘eyeconic’ as all you need is just one sweep of the kajal to make it stay on for a long time.  It claims to last for 10 hours. 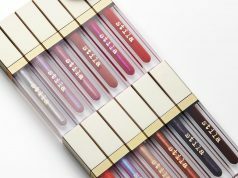 The product also claims to be completely waterproof and smudge-proof. The formula of the kajal is tested and can be safely used on the eyes. 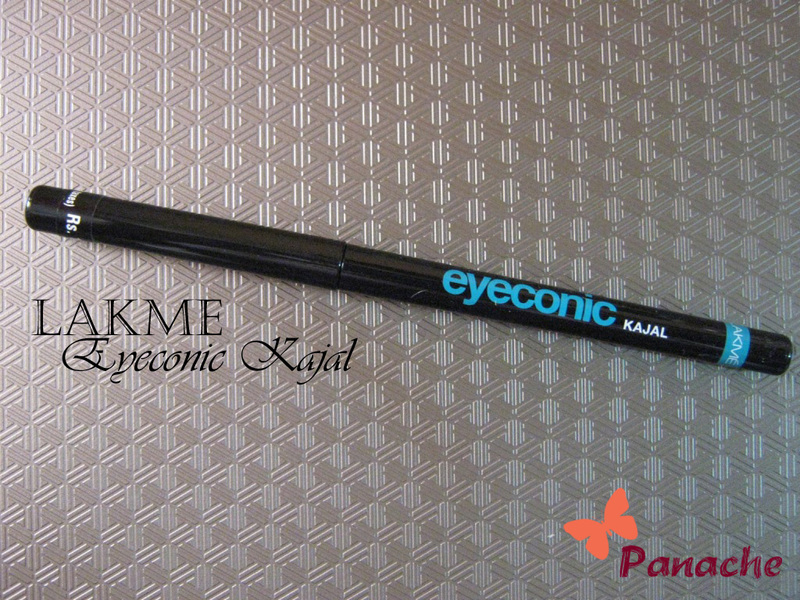 The kajal comes in a twist-up format that retracts into place, unlike those in other brands. The packaging includes a black turquoise-blue strip and is easy to carry around. The texture of the kajal pencil is very soft, smooth, and creamy. 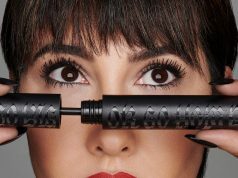 It glides effortlessly on the upper lash line as well as the waterline. As the texture is creamy, there is no tugging or pulling with this kajal pencil. The pigmentation is pretty good; it comes out as a deep black color. There is no hint of grey or blue undertones to it, unlike other kajal pencils. 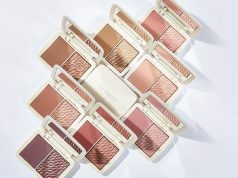 The color instantly highlights the eyes and makes them appear beautiful.